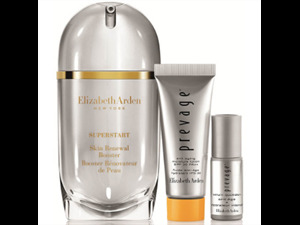 Elizabeth Arden's best selling Prevage Skin Care Collection just got better. NOW, with SUPERSTART technology. SUPERSTART + PREVAGE = BOOST. 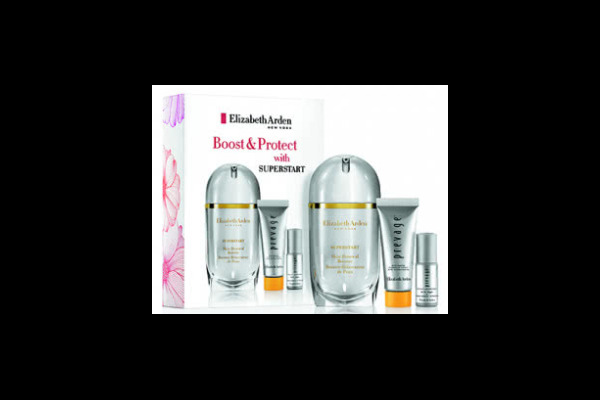 Elizabeth Arden SuperStart Skin Renewal Booster 50ml. Boosts your skin's ability to repair and renew, as it's designed to restore the skin's surface layer. Enriched with sea fennel and flaxseed extracts to maintain the skin's barrier, as glasswort extract locks in moisture while it reduces water loss within the skin's surface. Skin looks beautiful, refreshed and more resilient, ready to face the day. 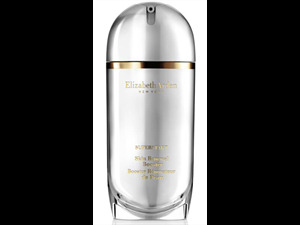 For best results, the Skin Renewal Booster is to be used before the Moisture Lotion to increase the effectiveness. 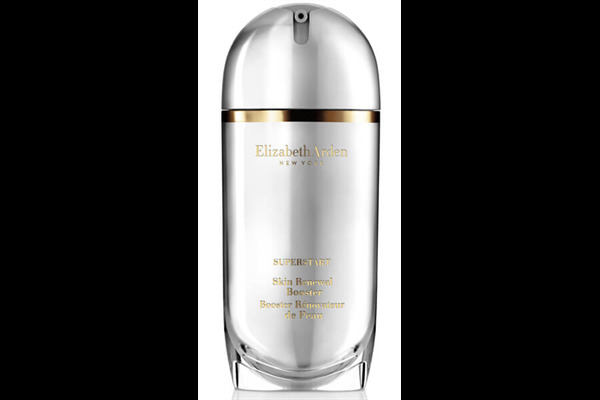 Elizabeth Arden Prevage Anti Aging Moisture Lotion SPF 30 15ml. To keep skin looking it's best, you need to protect your skin from the environment whilst moisturising. This Anti Aging Lotion does both, beautifully. With broad spectrum SPF 30 protection, the amazing defense against skin damaging UVA/UVB rays. Neutralises free radicals with Idebenone - the most powerful anti-oxidant available today. Immediately hydrates the skin and improves skin's radiance. Clinically proven - tests showed 98% of women felt their skin was more hydrated. 97% said they had softer, smoother skin. 93% of women saw a noticeable reduction in the appearance of lines and wrinkles, while 97% found their skin became brighter and more radiant. 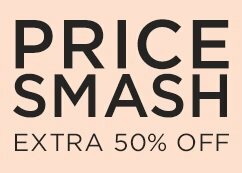 The RRP for this product alone is £120.00 for a 50ml. 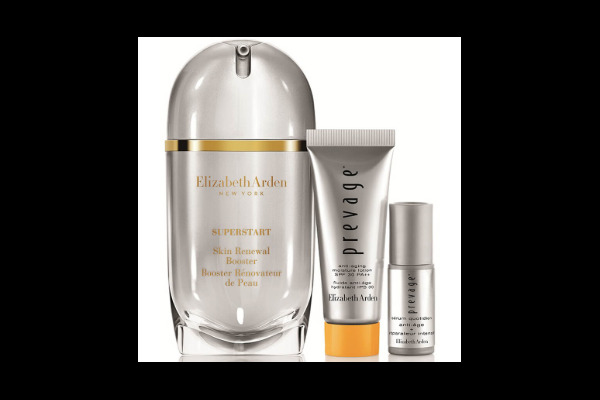 Elizabeth Arden Prevage Anti-Aging + Intensive Repair Daily Serum 5ml. The Intensive Repair Serum works immediately with its powerful combination of idebenone and skin revitalising technology to counteract environmental damage and visible signs of ageing. Helps strengthen and support skins natural collagen, as it soothes and protects, reducing signs of ageing caused by chronic imflammation. 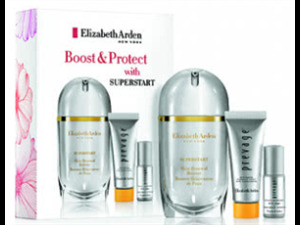 Enriched with the exclusive formula Arazine, which helps protect against free radicals and environmental damage. Clinically Proven - The serum is proven to significantly reduce the visible appearance of age spots, wrinkles and even deep lines, with continued use. For best results use this serum after the Anti Aging Moisture Lotion.